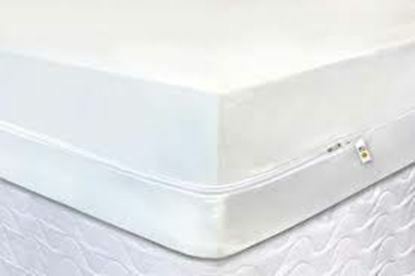 Pest Control Mattress Encasement - King 6-in. 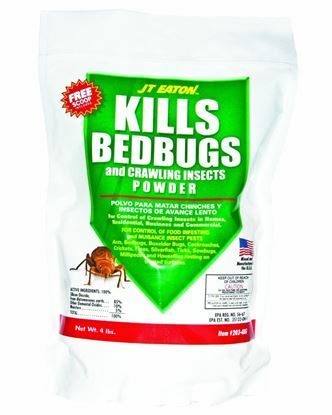 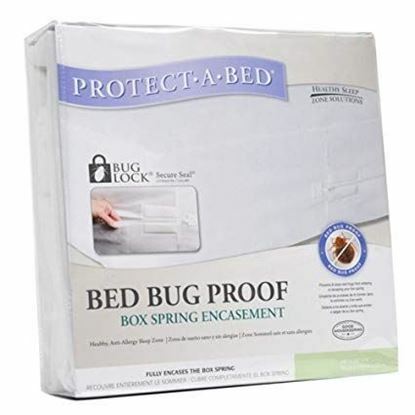 Pest Control Mattress Encasement - King 9-in. 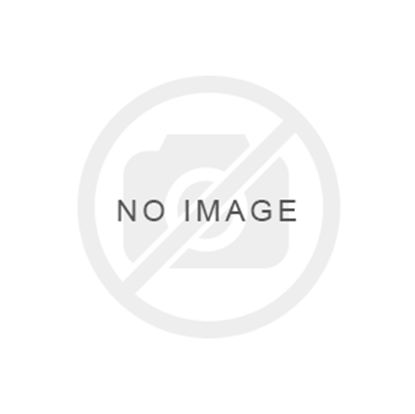 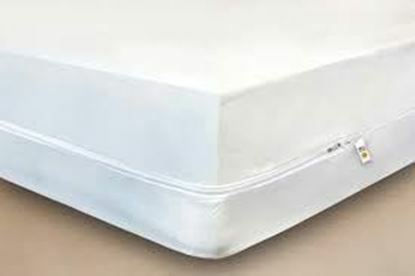 Pest Control Mattress Encasement - Queen 6-in. 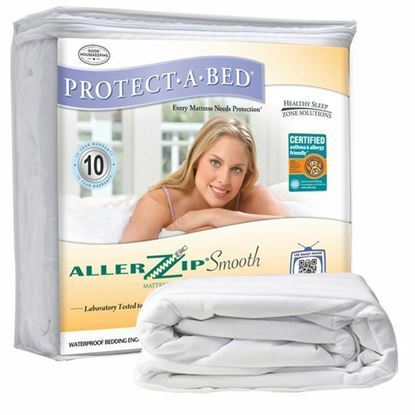 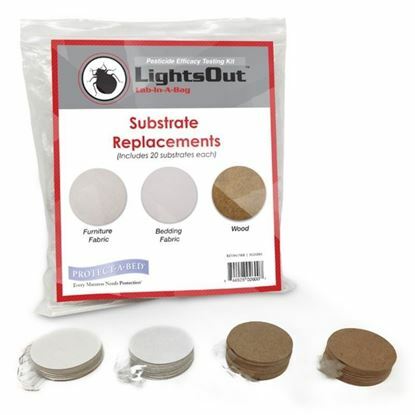 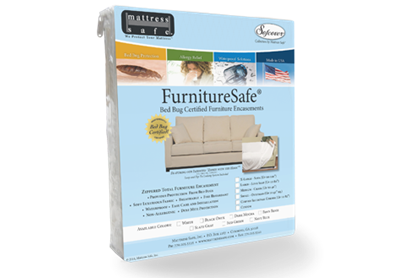 Pest Control Mattress Encasement - Queen 9-in.